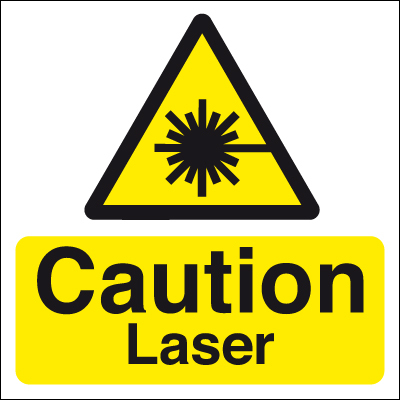 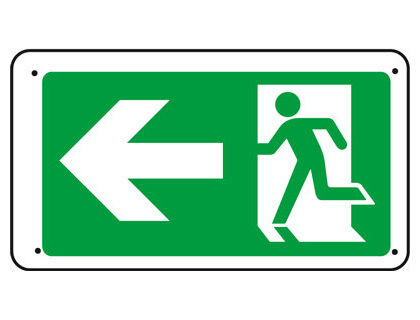 50 x 50 risk of electric shock symbol signs. 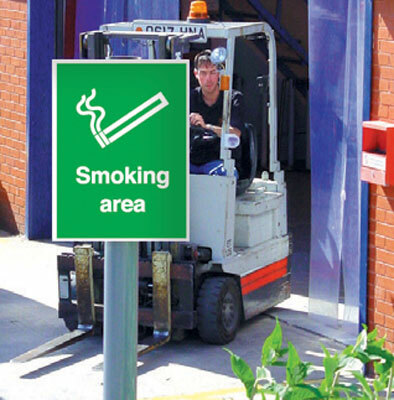 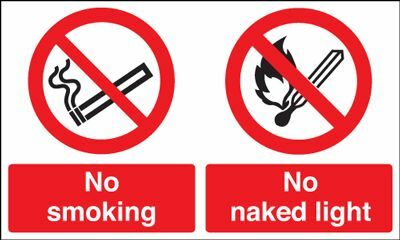 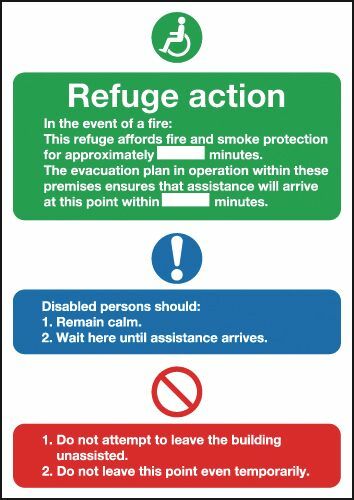 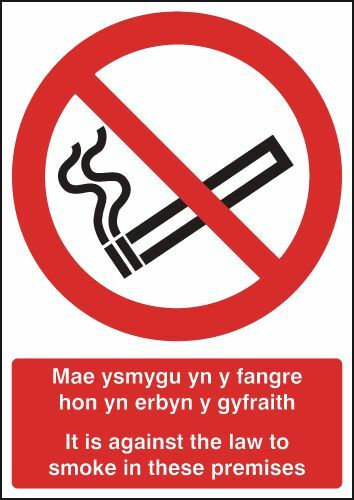 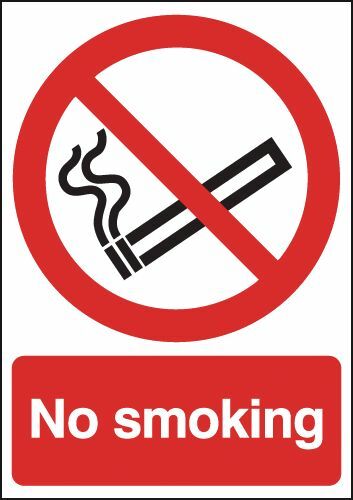 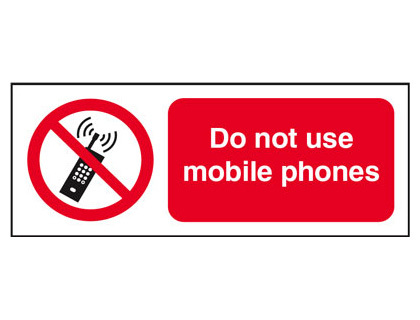 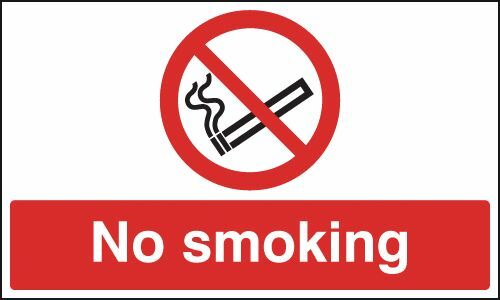 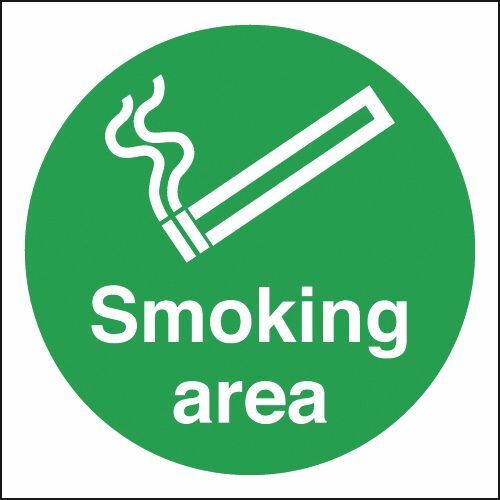 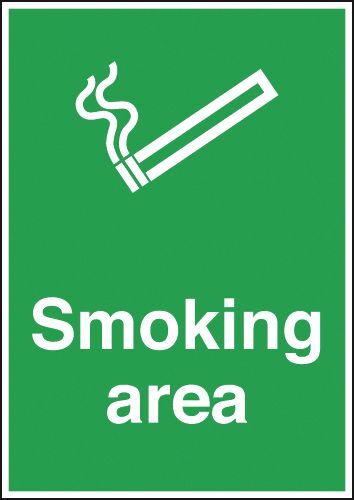 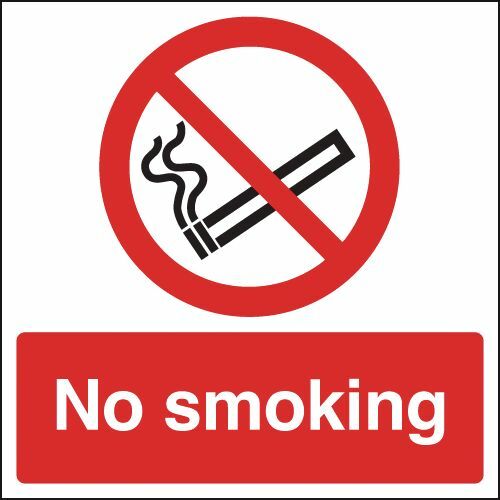 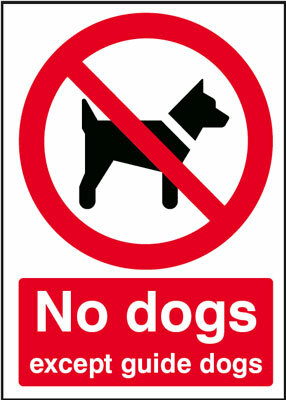 400 x 300 mm smoking area aluminium sign with channel on back. 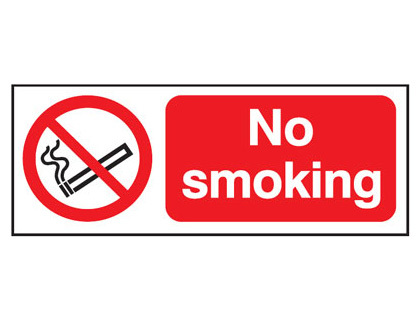 Roll of 250 40 x 40 no smoking symbol signs.